Big congratulations to Lisa on winning the Inspire category and well done to all the finalists. We had a great time at the BiB awards which was presented by Katy Hill. We loved being involved and being able to sponsor this award. 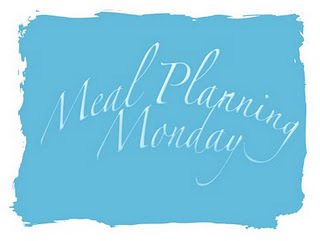 We are a bit late this week with our meal plan as we are still recovering from our weekend at BritMums Live. 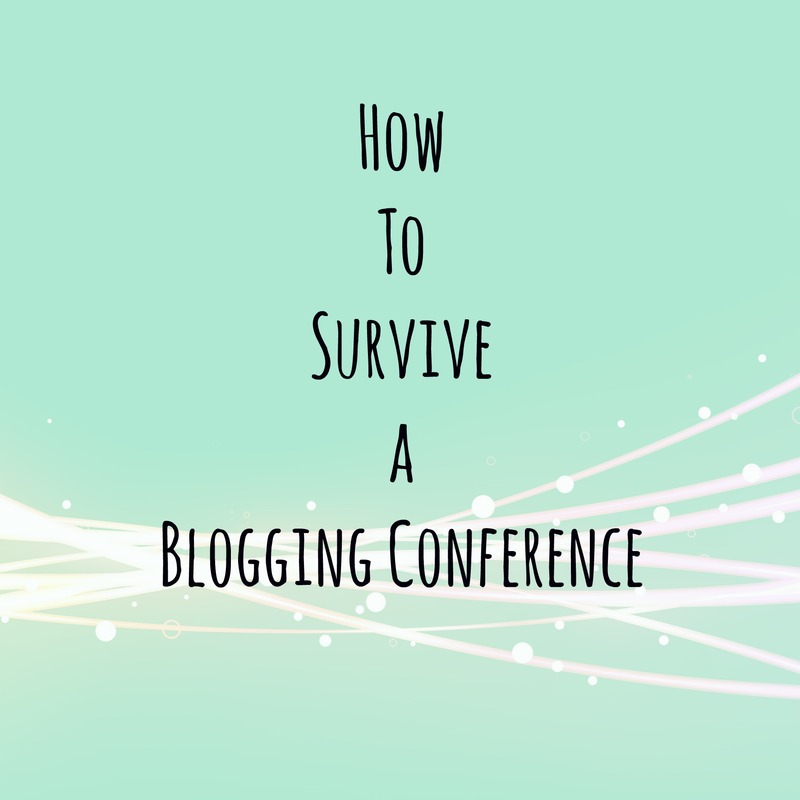 Tomorrow see’s the start of the two day blogging conference BritMums Live. There will be 500 bloggers hugging; laughing, learning and sharing that can be overwhelming for some people. 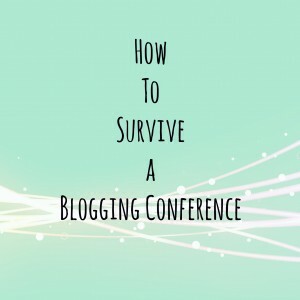 Our resident blogger Carol is veteran blogging conference attendee and has some top tips to get you through the weekend. Walking into a room full of bloggers can be intimidating so arrange to meet some other blogger beforehand. Do a shout out on twitter using #britmumslive or in the Parent Bloggers group on FB and ask if anyone wants to meet beforehand. If you are travelling by train see if anyone is getting in the same time as you and make plans to go together. Wear what you are comfortable in; don’t worry about what everyone else is wearing. Trust me no one will be talking about your clothes. It’s a long day so think about what shoes you are going to wear; there will be quite a bit of standing. You will need something to take note, a simple pad and pen will be fine. If you are bringing a ipad or laptop make sure it’s fully charged and you bring the charger with you. Same goes for your phone charger if you want to tweet or take notes on it them make sure it will see you through the day. Have a look at the agenda before you go and have a rough idea what sessions you want to attend, this will save blindly running into sessions. You don’t have to attend all of them if it’s a bit too much or nothing appeals to you. You will not meet everyone that you want to; there will be people you miss. Have a top 3 that you would love to meet and arrange to meet them eg at coffee break or lunch time. If you are staying over bring a suitcase on wheels, it will make taking your goodie backs home easier. Bring tissues and wear waterproof mascara (for the ladies) as the Keynote posts at the end of the conference will make you cry, trust me. Most of all enjoy yourself, the day will go in a blur but that’s OK. You will leave inspired. Kids One Stop Shop founder Wendy will be there so please search her out and say hello. Rumour has it that the weather is going to be much better this week, we are keeping our fingers crossed! The Kids One Stop Shop team is off to BritMums Live this Friday and Saturday so those days have been left free for him at home to have what he likes. Introducing Nappy Head & 10% Discount! The funky online clothing brand Nappy Head has joined the Kids One Stop Shop family and we would like to introduce them to you. 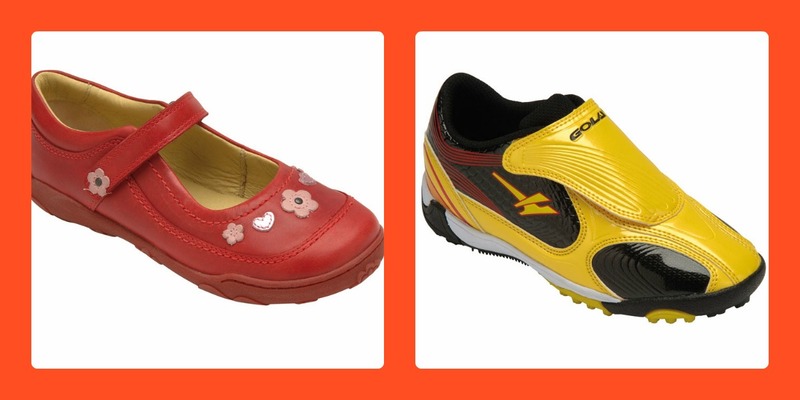 They have the coolest children clothing that we are very proud to be showcasing on our site. Not only are they funky but they are ethically produced which makes them even better. 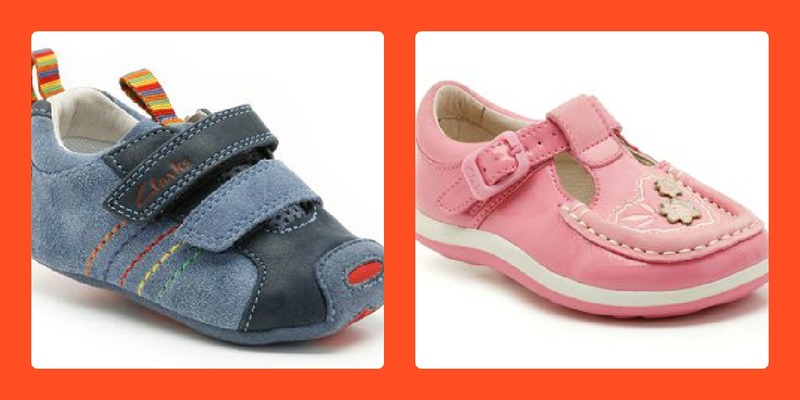 We have a unique 10% discount code for all Kids One Stop Shop users. If you are already signed up then just sign in and go to any of the Nappy Head products and you will see the discount code. If you are not a member then sign up today, its free to join and as well as great unique discounts, you will be able to sell your pre-loved items on our site. Next Sunday is Father’s Day and if I am honest I always find my Dad hard to buy for. Its even worse now I have to get a gift from my daughter for her Father. We have been searching the internet to help you find the perfect gift for Dad. Parents have you sighed a little breath of relief this morning that the children have gone back to school? The bad weather just made the week drag, its hard keeping them occupied. 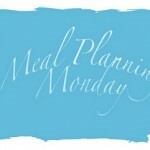 We are still on the comfort food this week. 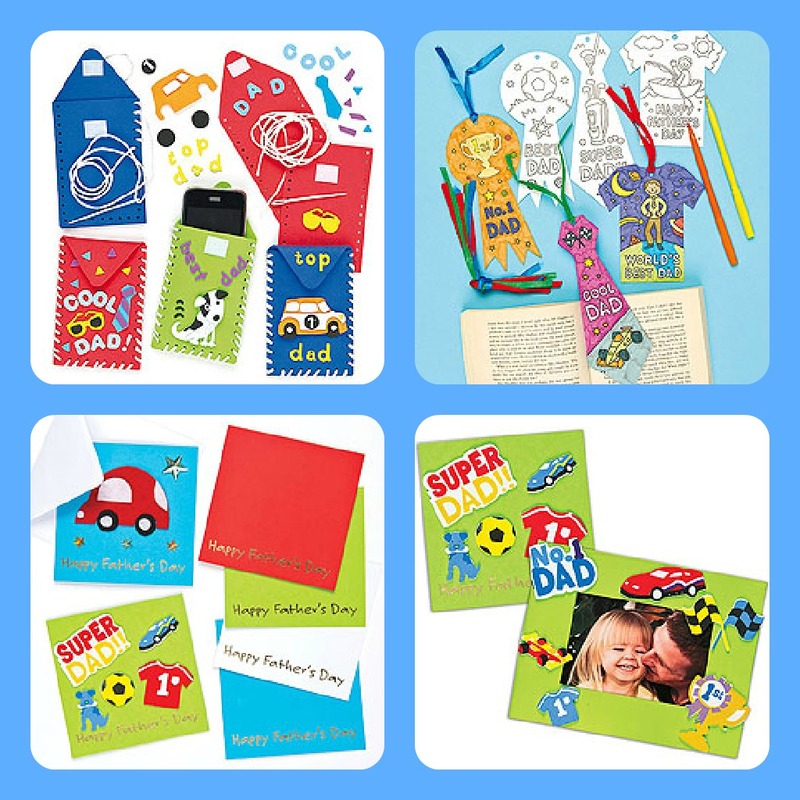 At Kids One Stop we sell a huge range of products including great crafts sets from Baker Ross. 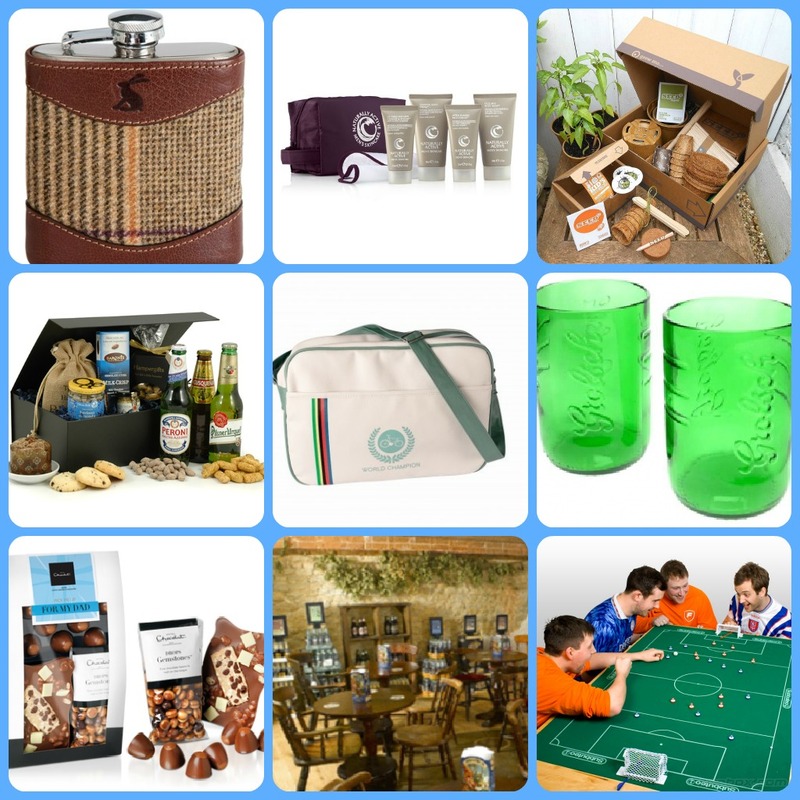 We currently have a selection of Father’s Day Crafts which make perfect gifts. Come back tomorrow for some more Father’s Day gift ideas. The BiBs are not far away now and we are very excited about them! We are so proud to be sponsoring the Inspire category. The Inspire category bloggers have a healthy attitude toward life and their enthusiasm encourages everyone around them. They are seen as leaders in their field and their inspiration is felt through the community. The finalists have now been announced and we will find out the winner on June 22nd. They are all amazing bloggers and we thought you should get to know them a little better. A Boy with Aspergers is written by Claire and documents her and her children’s journey. As well, as documenting my journey through life with a child on the spectrum, while sharing content on autism, mental health,special educational needs and more, I will be writing about my life as a parent in general, posting extracts of my sometimes crazy and very random days as a mum of three. These articles could be based on anything from potty training to fun, or even disastrous days out. Her latest post Why Don’t You Believe Me shows just how tough having a child with Asperger’s can be. Crystal Jigsaw is written by farmer Kathryn and she writes about her life on farm, her daughter Amy who has autism and anything else that catches her attention. I love writing posts about blogging, and I especially love having a good rant. This is the place I get stuff off my chest. You may not like what you read or you may not agree with it, but I welcome your comments and encourage debates. So long as they don’t get too heated. I’m a wuss you see, and walk away from confrontation. Read her latest post Milestone and you can’t help but smile. Doing It All For Aleyna is all about Alenya who has Global Developmental Delay and Microcephaly. I am often asked why I write this blog…. It started because my husband was away paragliding in Turkey. My husband and I spend a large amount of our time secretly laughing at the bonkers and quite often, inappropriate things that Aleyna comes out with. With him being away I didn’t have anyone to laugh with. If you want a good laugh read Said the Actress to the Bishop. Downs Side up is written by mother of two Hayley, her youngest daughter has Down’s Syndrome. Thoughts and experiences for those involved in raising a child with Down’s Syndrome. We are gently changing perceptions from within hearts. Down’s Syndrome really is beautiful and not to be feared. We dare you to read Photo Gallery of Hope and not have a tear in your eye. Mummy Whisperer is written my mother of two Lisa who helps mums enjoy being mums. My blog is all about how I tackle the regular challenges of my family. It’s honest, sometimes funny, maybe a little challenging and definitely a different way of looking at life. It’s inspired by my life (although I admit I keep some stuff private out of respect to friends/family), my friends and my clients. 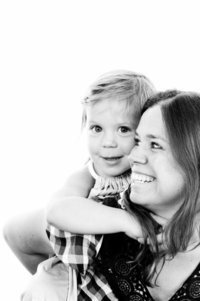 I like to be honest about my challenges and show both the challenge and how I resolve it, rather than some parenting coaches who prefer to show a more perfect image. So I’ve found it both cathartic for me to write and also a brilliant way for me to reach more Mums than I can 1to1. Read Lisa’s Top Tips For Getting Your Energy Back Fast. Not Even a Bag of Sugar is written by Kylie and is about her son Cory who was born at 27 Weeks. I started blogging as therapy, as I was being treated for Post Traumatic Stress Disorder following our experiences. As I continued to write, I found that there was a gap in information for pregnant women, and for those who have had babies too small, too sick, too soon, that is information by parents for parents on premature babies and problem pregnancies. Walking with Angels is written by Sarah where she writes about loss of her daughter Livvy and gives other inspiration. Life hasn’t been easy for us as a family we suffered the terrible loss of Livvy our third daughter. In 2008 she lost her battle with Rett Syndrome. Our hearts are forever broken. Livvy changed who we were, she showed us how to love life and create memories. Losing her nearly destroyed us. I thank God every day for his never ending strength. Read Sarah’s inspiring post Acceptance. Was This In the Plan? Is written by mum of 4 Stephanie, her youngest child Daisy has Costello Syndrome and her oldest son Theo has asperger’s. One of her recent posts I have Costello Syndrome , Costello Syndrome does not have me is heart-warming. We hope you found them all inspiring we do! We shall be bringing you all the news from BritMums Live and the awards.